Lord Digby Jones recently spoke at The Manufacturer of the Year Awards to 400 senior management from some of the UKs most successful companies. 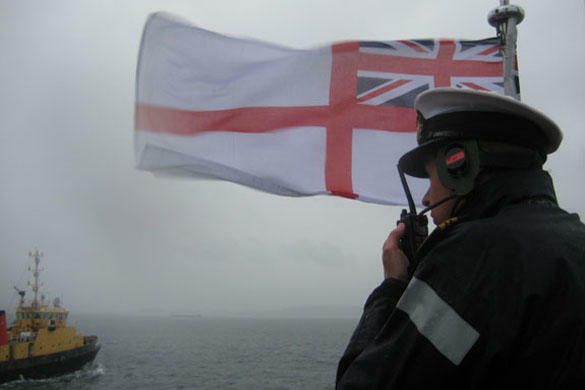 Lord Digby Jones was a guest of the Royal Navy for a submerged day in the Western Approaches aboard HMS Torbay, a nuclear powered hunter/killer submarine. 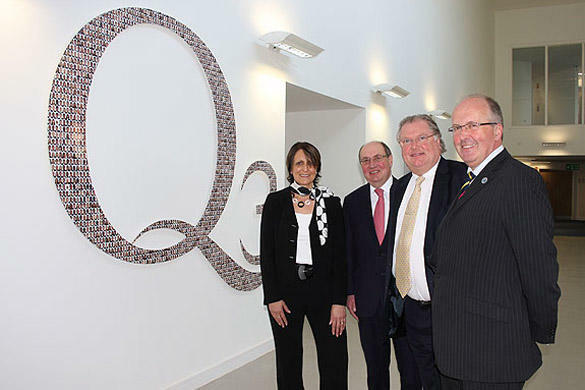 Lord Digby Jones was Guest of Honour at the Opening of the brand new Q3 Academy in Great Barr, Birmingham. 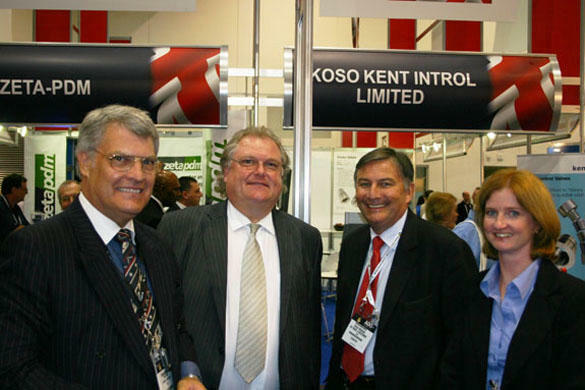 Lord Digby Jones visited Perth in Western Australia as a guest of the Western Australian Government to speak at the Oil and Gas Conference. Perth is practically a boomtown with so many natural resources being shipped through it or being dug up or drilled for within the State and a willing purchaser for the lot just up the road in Beijing. The challenges that such economic change brings were highlighted by Digby. 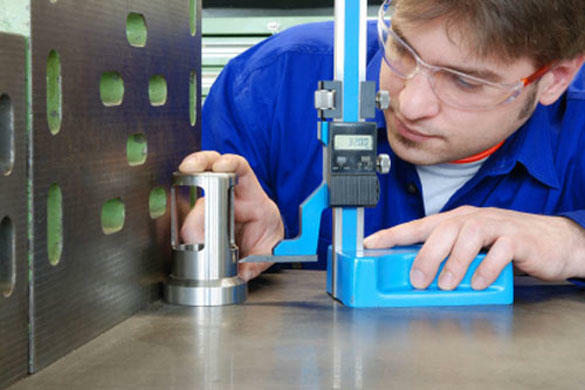 A lack of skilled people and a disinclination to tool up on the skills front due to the availability of semi-skilled, well-paid work – a need for the physical infrastructure to be upgraded. But he also praised Perth for its “can-do” approach, its friendliness, its job and business opportunities in many sectors for UK companies … and the weather! Successful visits to Western Australia’s JCB dealership and the 4th largest Triumph dealership in the World rounded off an excellent business experience … and he’s promised to be back in Oz in May 2011. 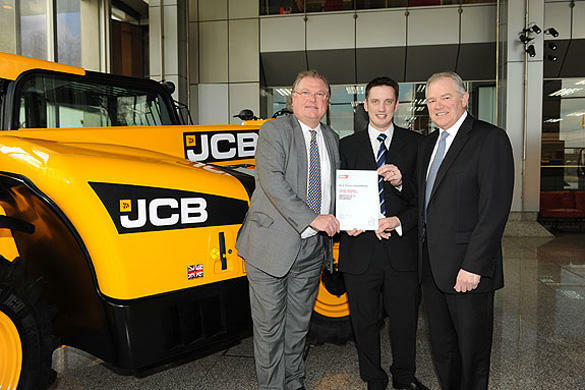 Lord Digby Jones recently met with one of JCB’s top engineers. 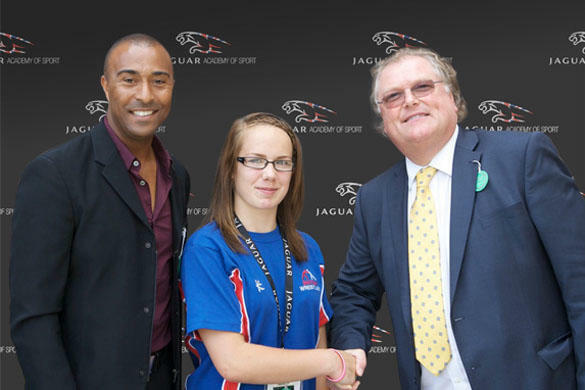 Alan Curtis, involved with the firm since the age of 16, and who won national recognition for his outstanding contribution to engineering based education.